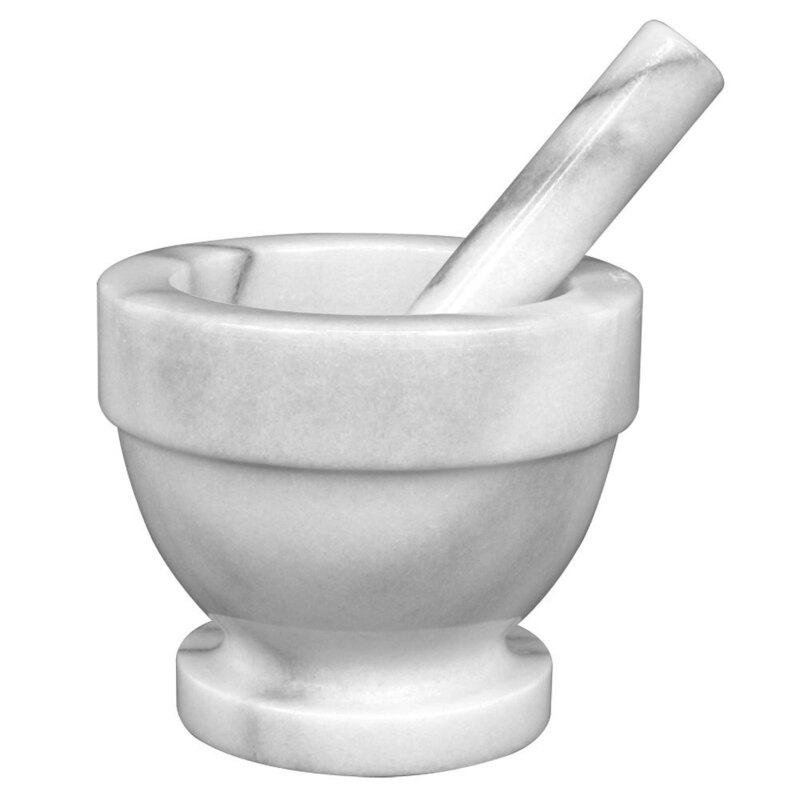 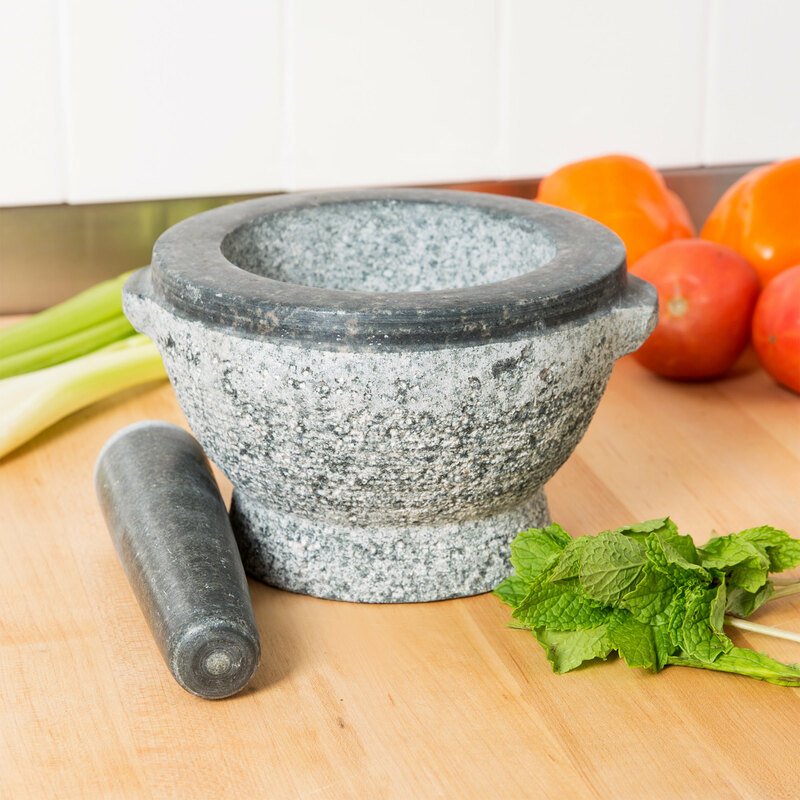 Mortar & Pestle Sets - Engineering Sciences & Technology Inc.
Because we use no additives or preservatives, our rubs have a tendency to clump. 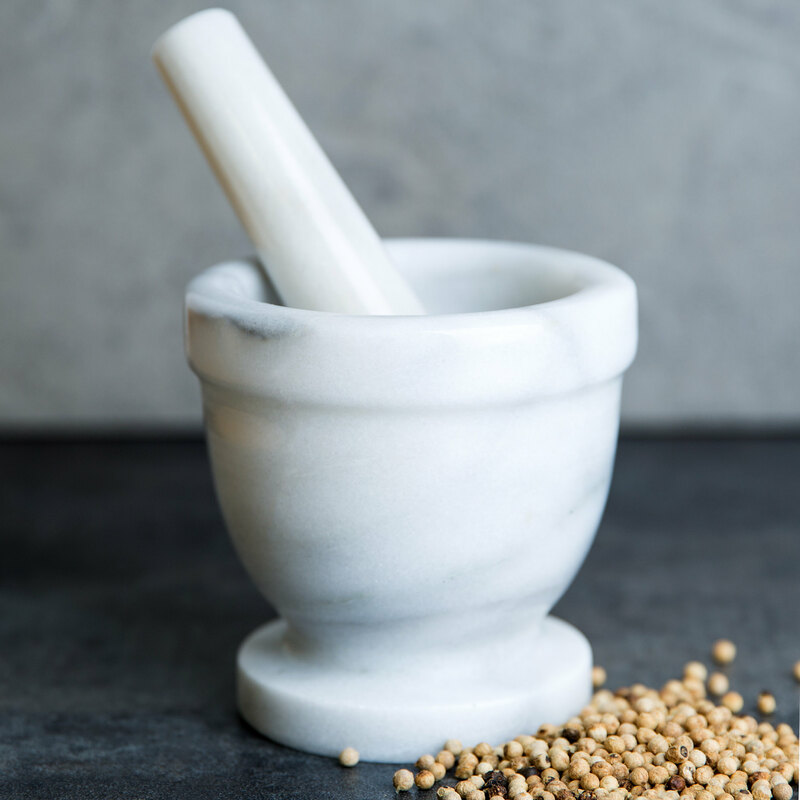 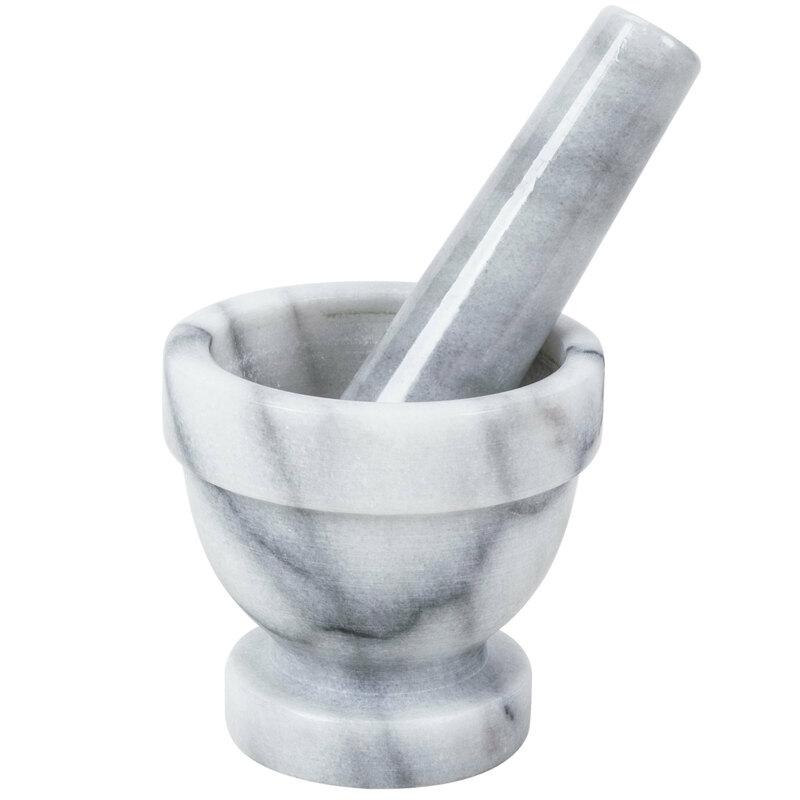 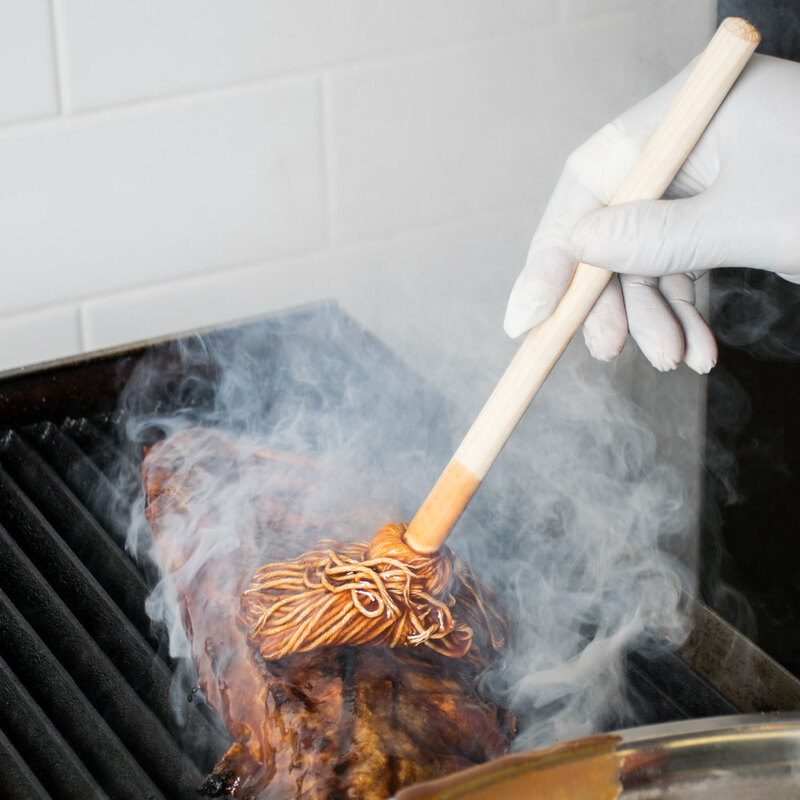 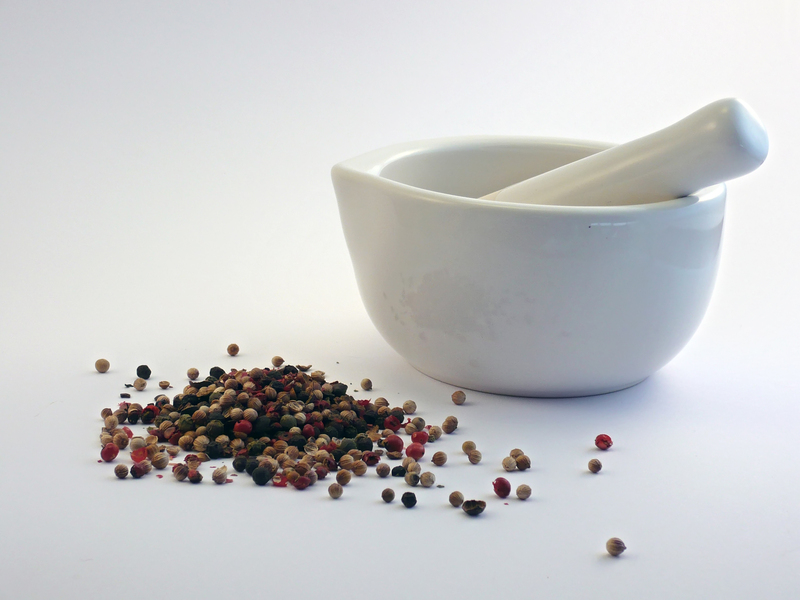 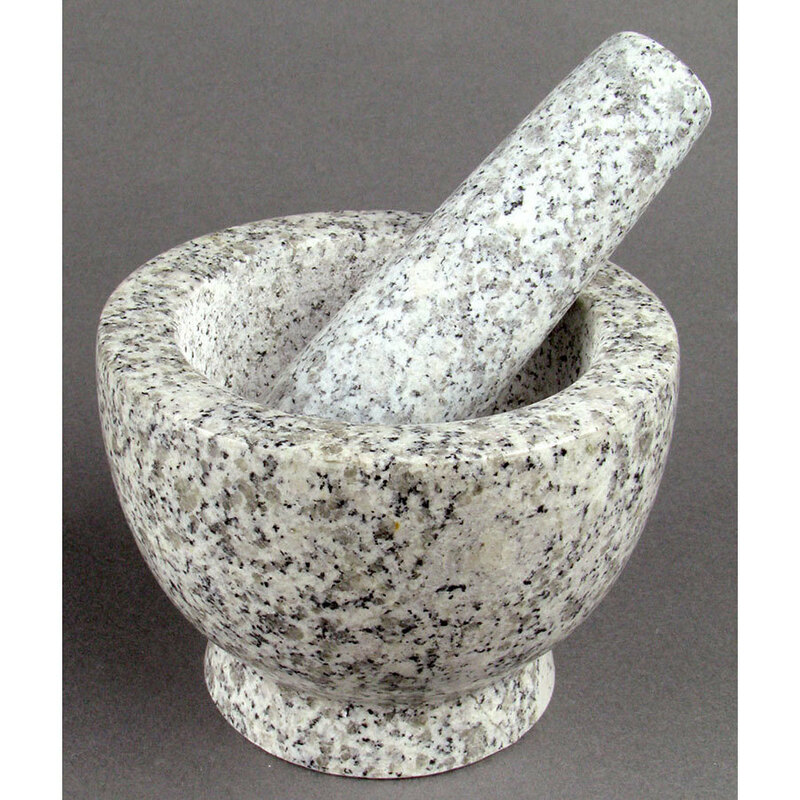 We recommend adding a Mortar and Pestle to your purchase so you can easily grind these seasonings to your specification. 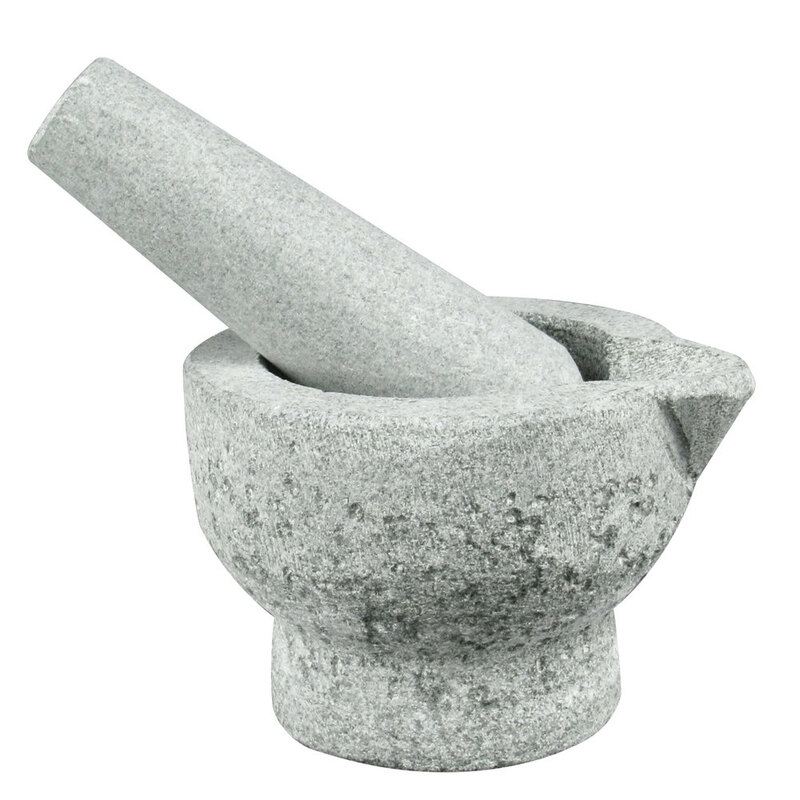 Fine grinding helps in the absorption into the foods being prepared. 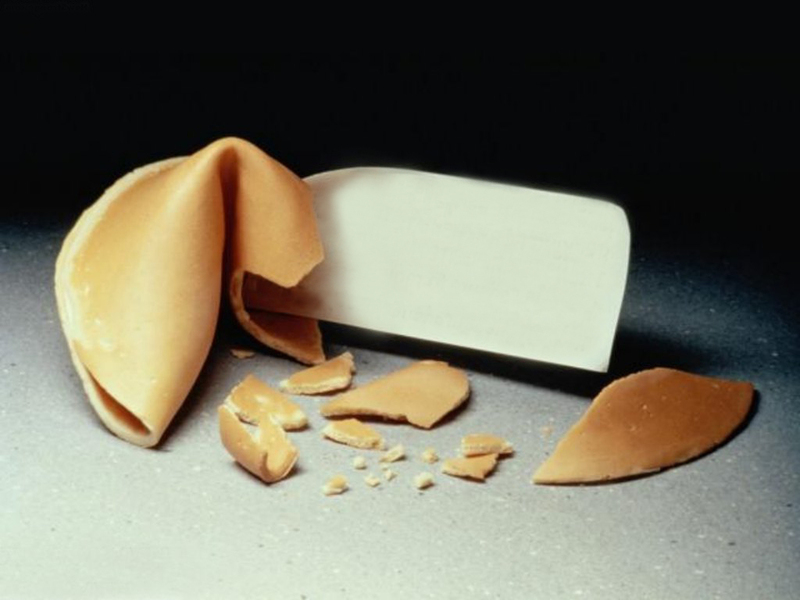 These sets are of the highest quality and we stand behind them.